This box is a embroidered brocade ,fine workmanship, with national characteristics of embroidery.both to put lipstick, but also put some small jewelry. Or carry a small dressing table .damask texture, above a large area embroidery. This box easy to take ,you can hold in the hand for their own make-up anytime and anywhere.make you different ,shines . and so on ,can hold other small things , keep your bag clean. Delicate texture: pure hand stitch embroidery. It has the concave and convex feeling of the fabric, and the manual manufacturing is more valuable. Meticulous needlework: fine workmanship, all made by the craftsmen of many years of embroidery experience, the fine stitching is more durable. 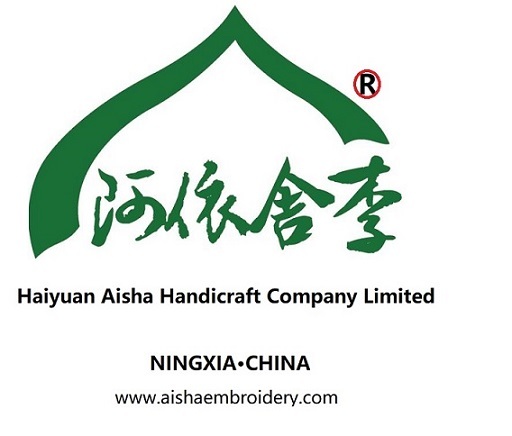 Looking for ideal Hand Embroidery Chinoiserie Manufacturer & supplier ? We have a wide selection at great prices to help you get creative. All the Customize Gift Nation are quality guaranteed. We are China Origin Factory of Daily Necessities Stylish. If you have any question, please feel free to contact us.